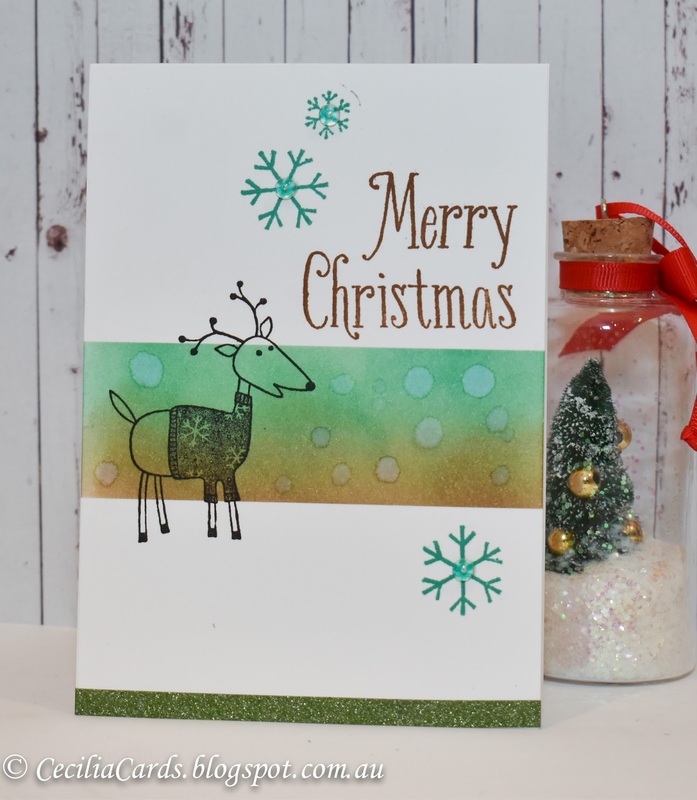 These are the last lot of Christmas cards I've made. 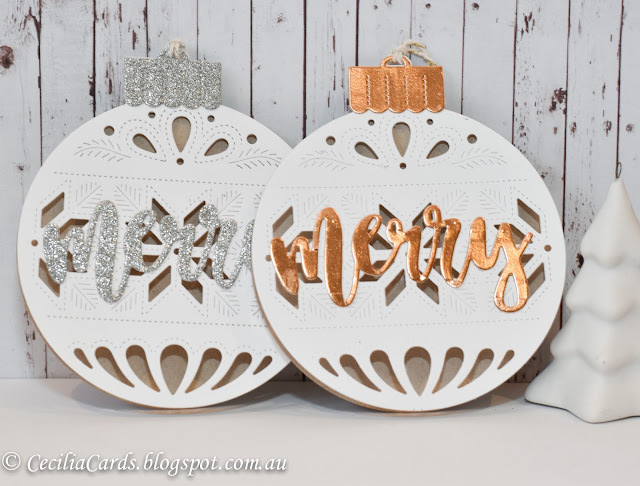 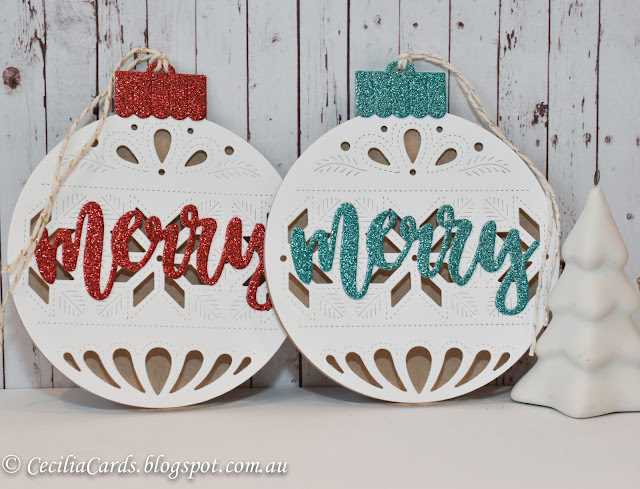 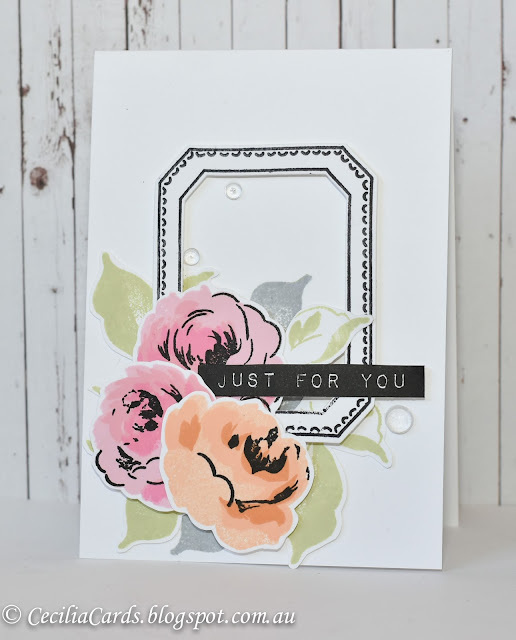 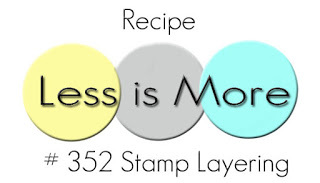 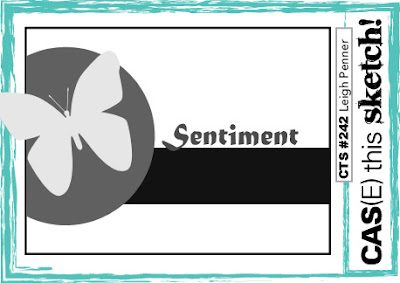 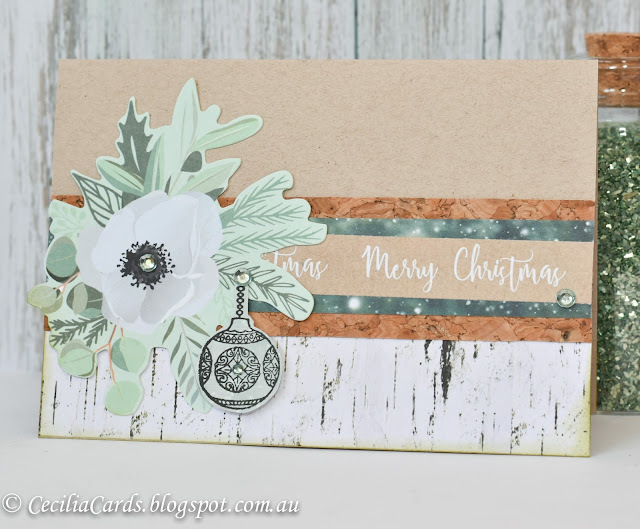 I have used the background stamp from Hero Arts with wreath dies from Concord and 9th and MFT and the sentiment die from Simon Says Stamp to make two variations. 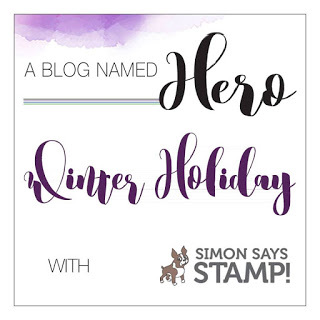 I'm adding this to the A Blog Named Hero's Winter Holiday challenge. Now that all the cards are done, I need to do tags next!! 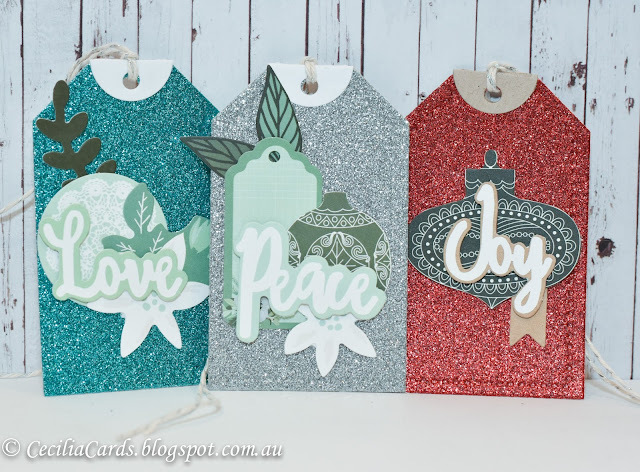 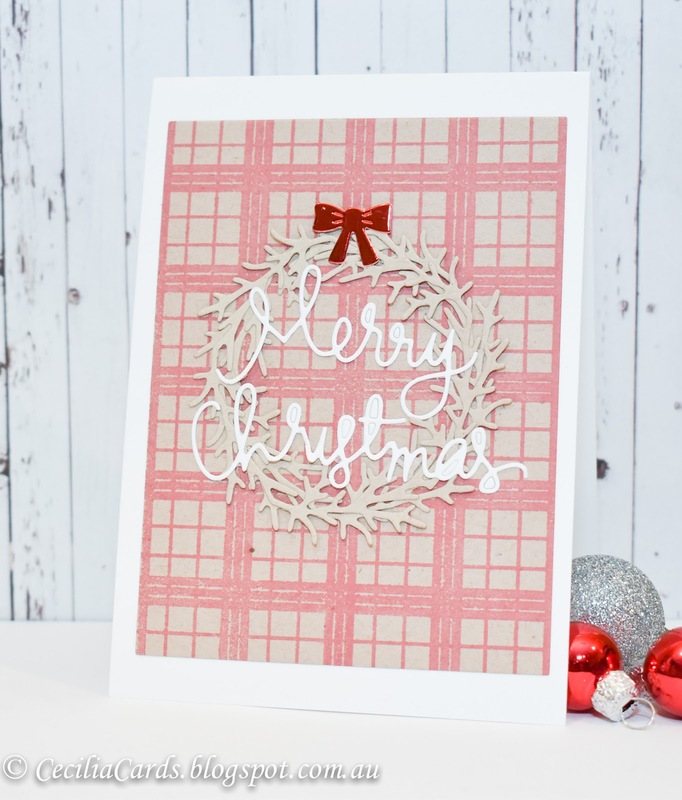 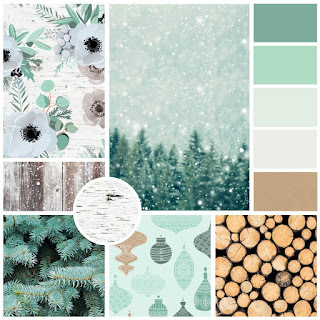 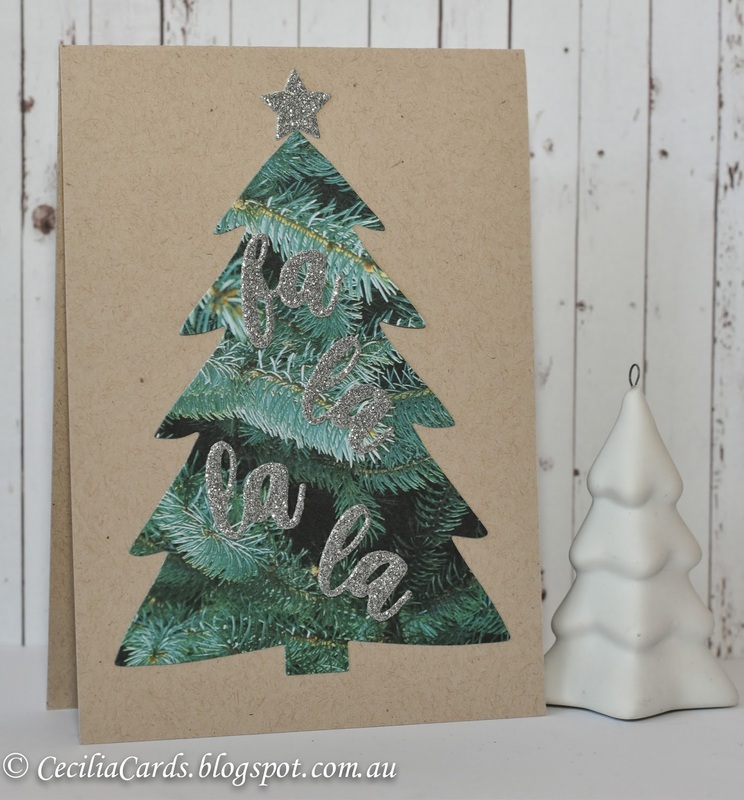 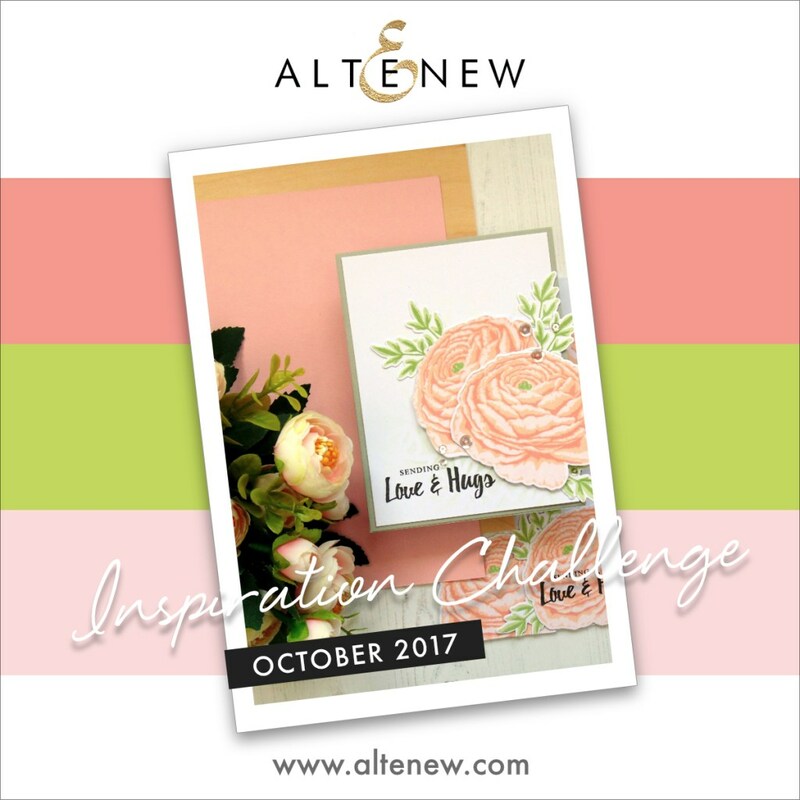 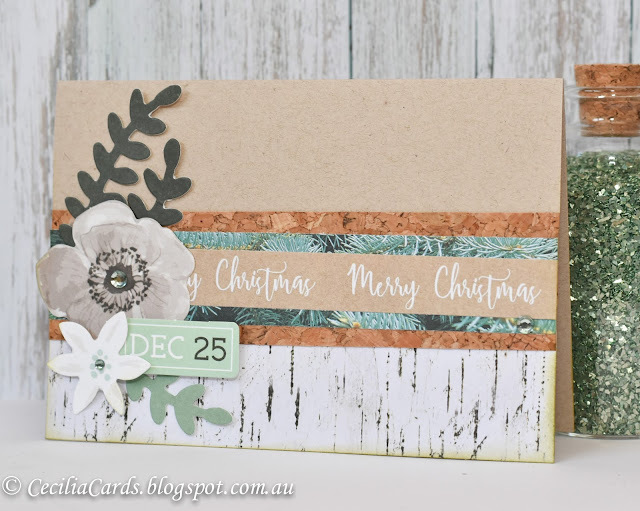 I'm very excited to take part in Michelle Lupton's Christmas challenge this year! 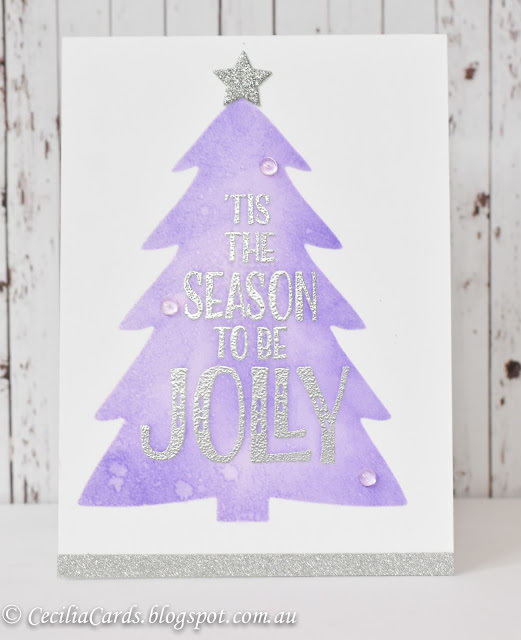 Michelle challenged me to make a 'Purple' Christmas card. 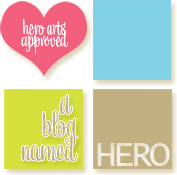 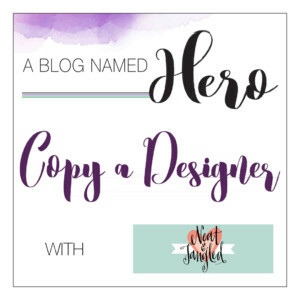 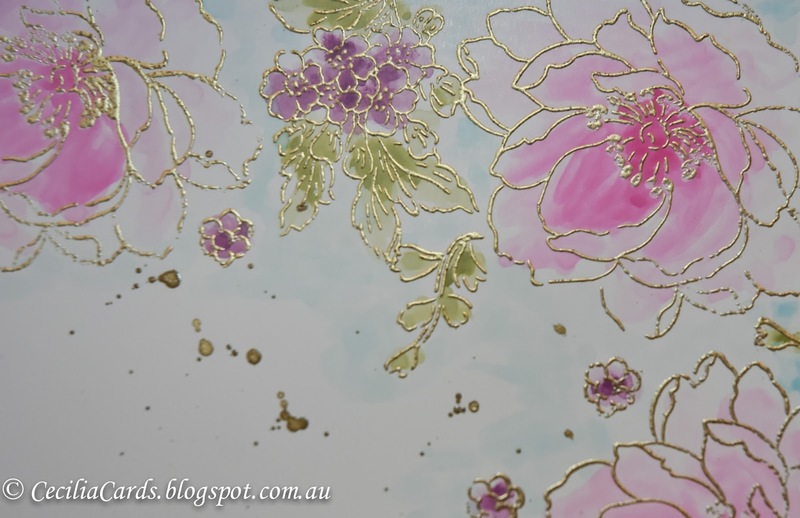 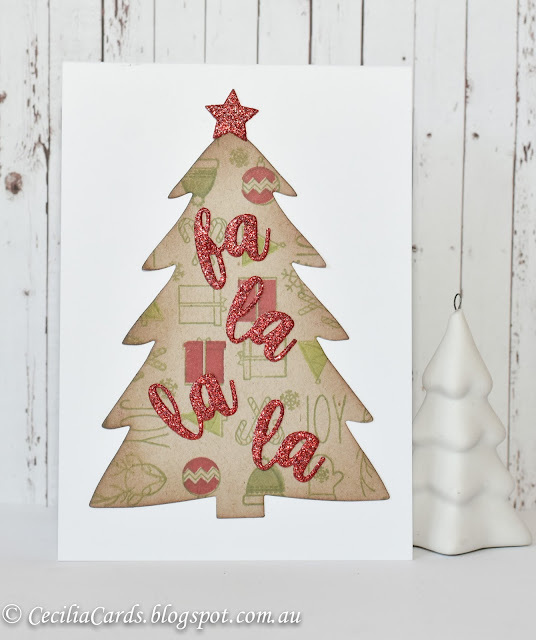 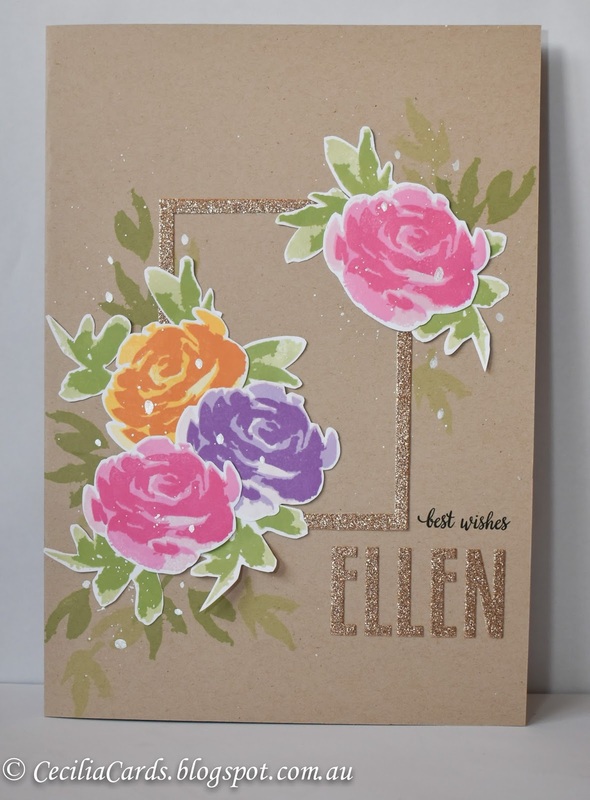 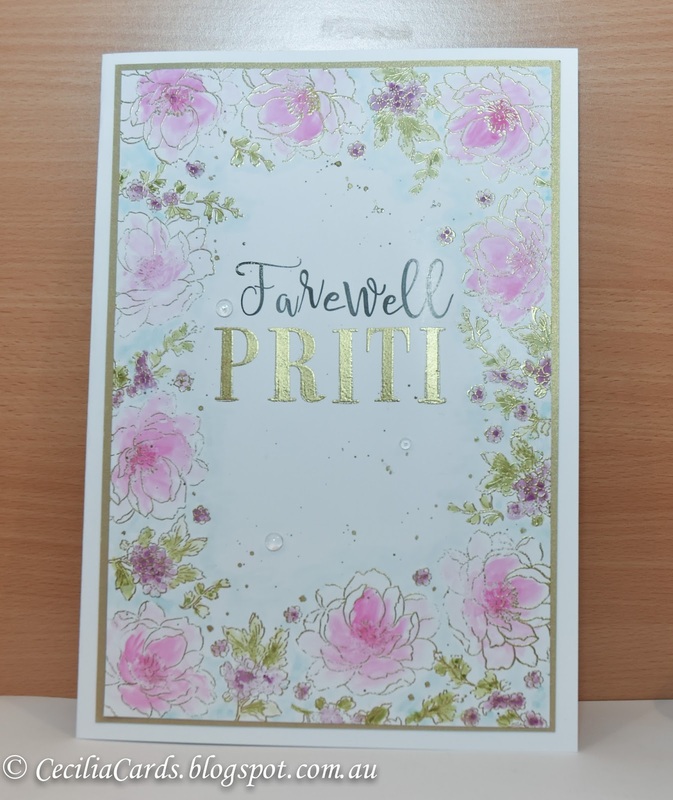 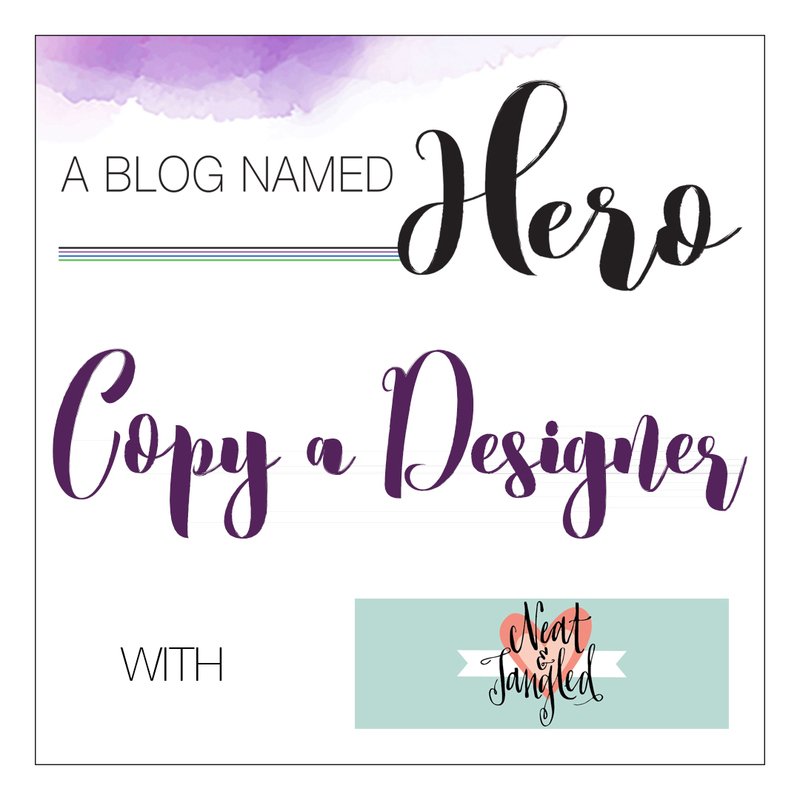 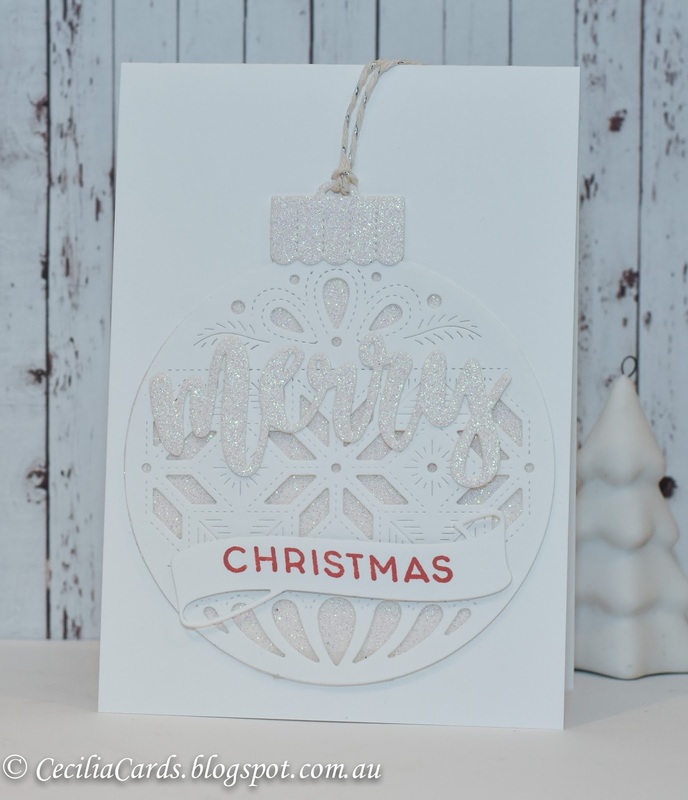 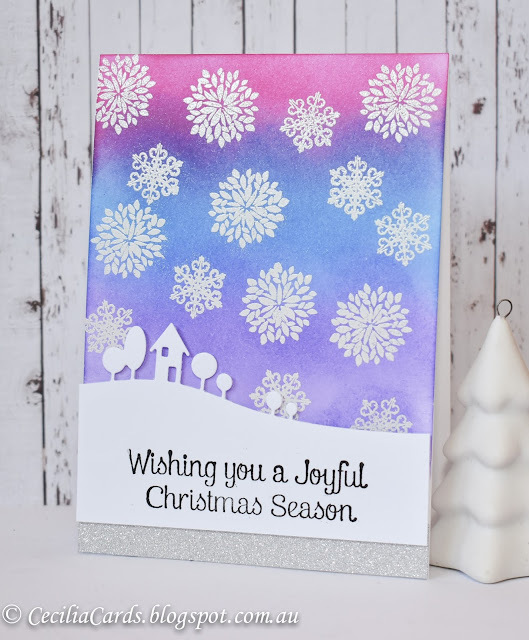 Make sure you pop over to her blog to see what she made! Here is my interpretation of the challenge. 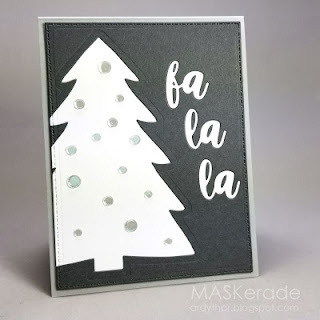 I used the die from Concord and 9th to create a stencil and added some droplets of water and clear drops to decorate the tree. 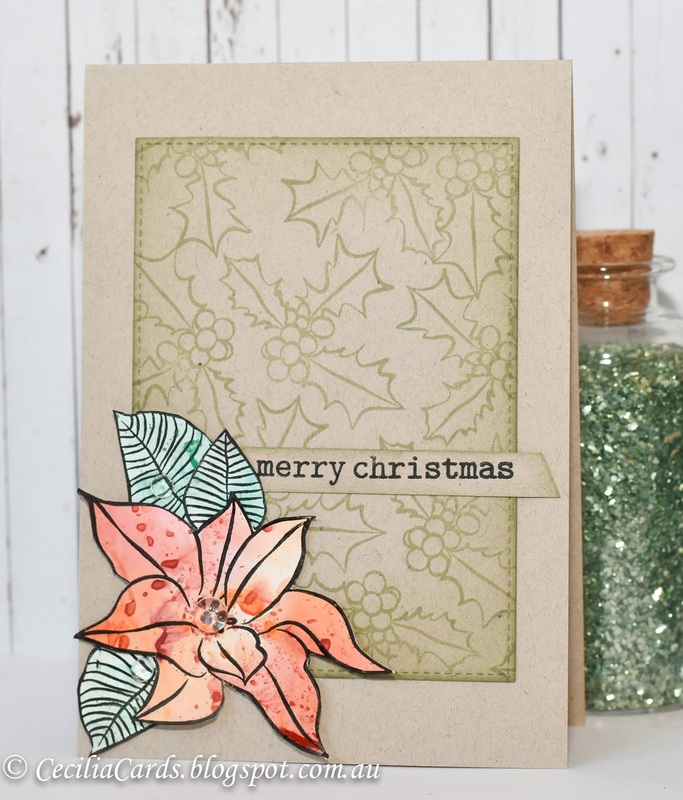 The sentiment was embossed with various embossing powders. 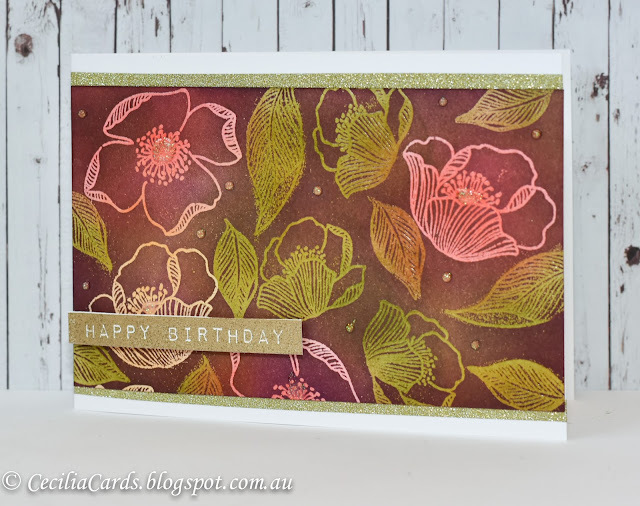 Here's a card using patterned paper from the Kaisercraft Mint Wishes collection, a sillouhette stamp and a bit of inking around the ages. 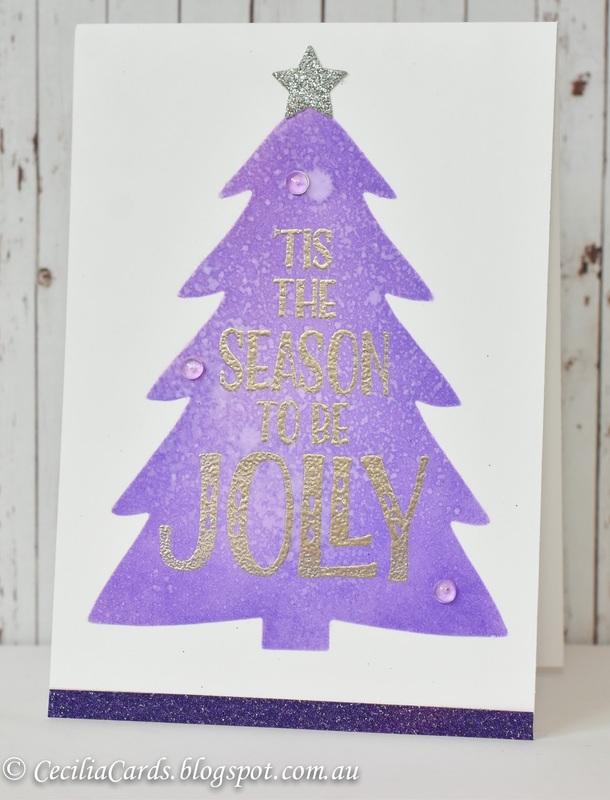 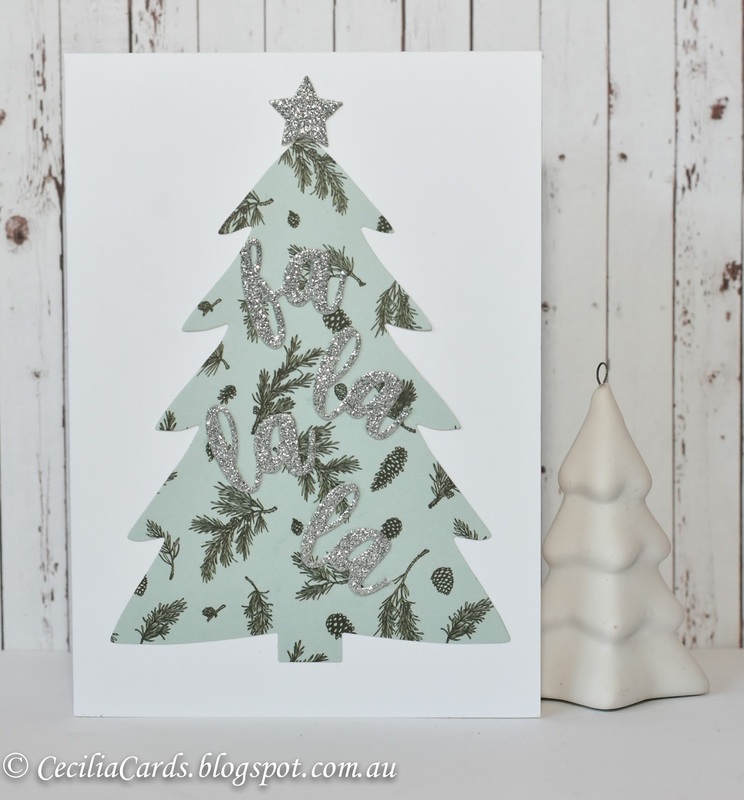 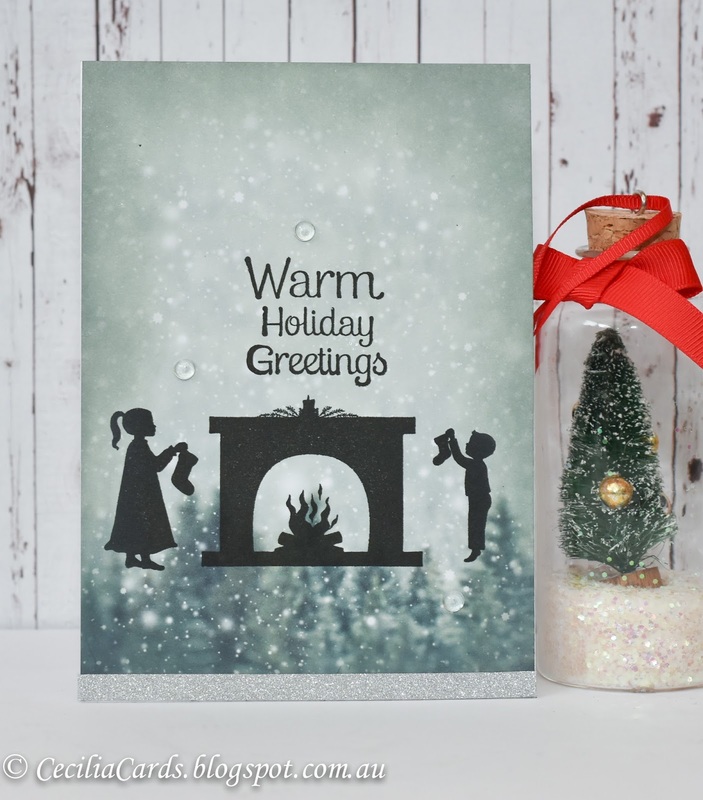 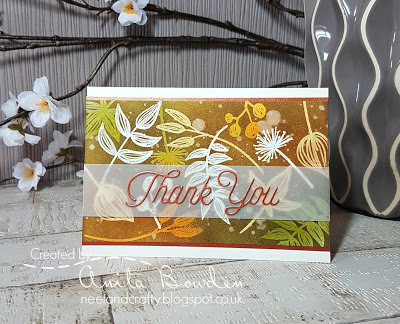 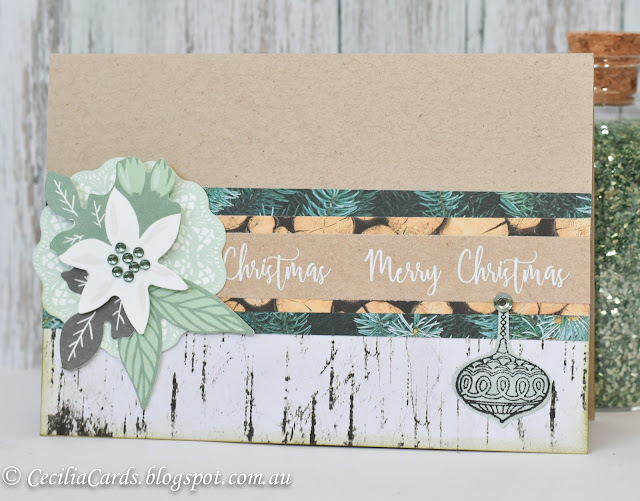 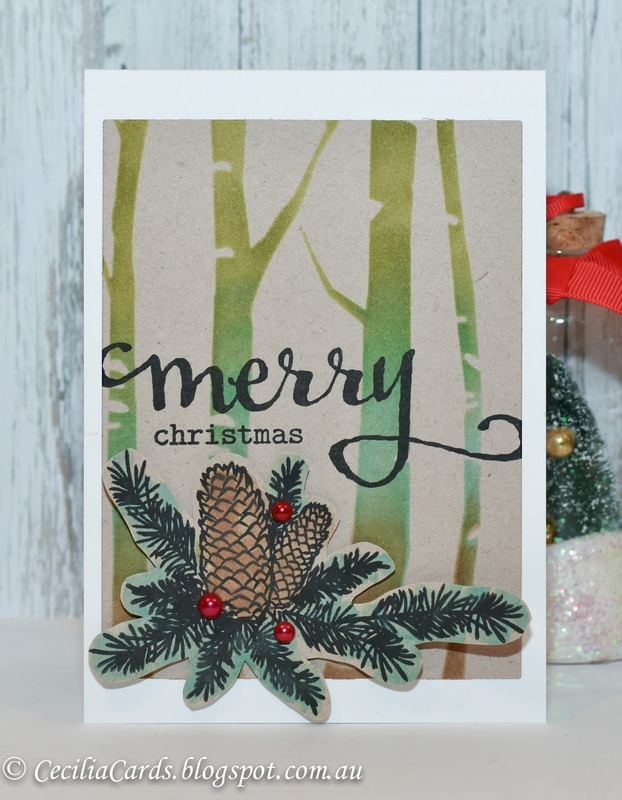 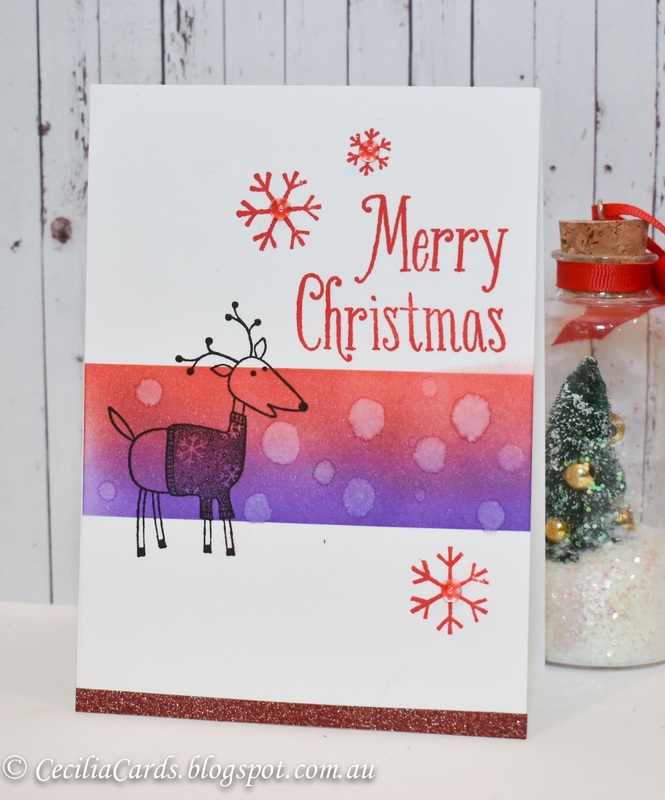 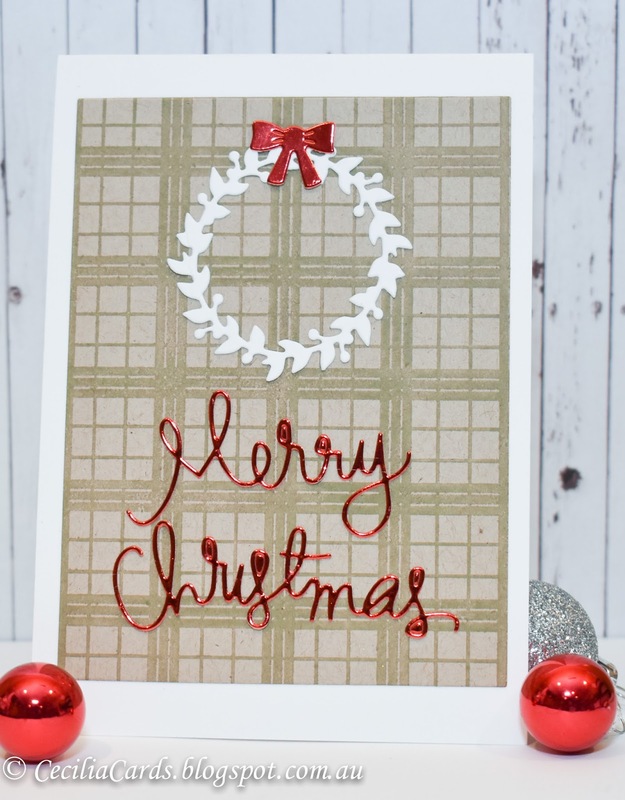 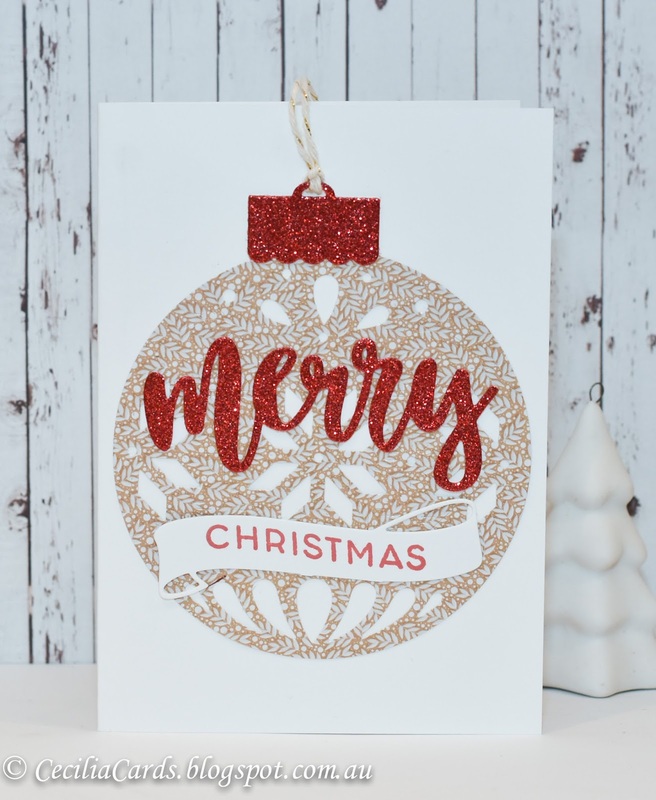 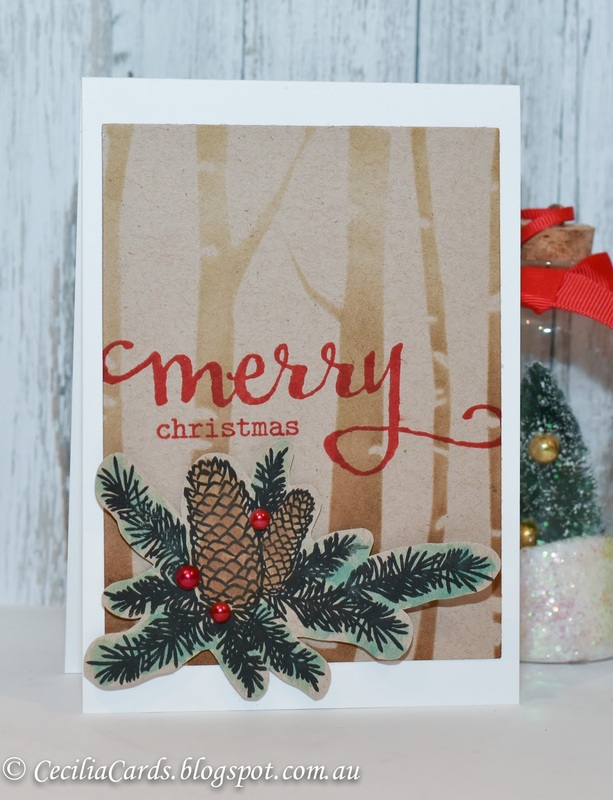 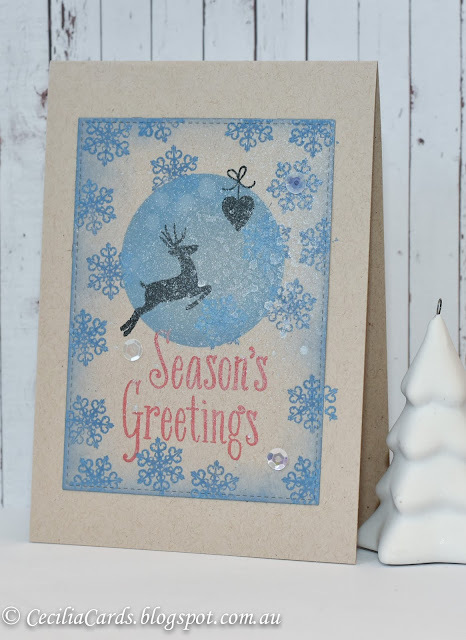 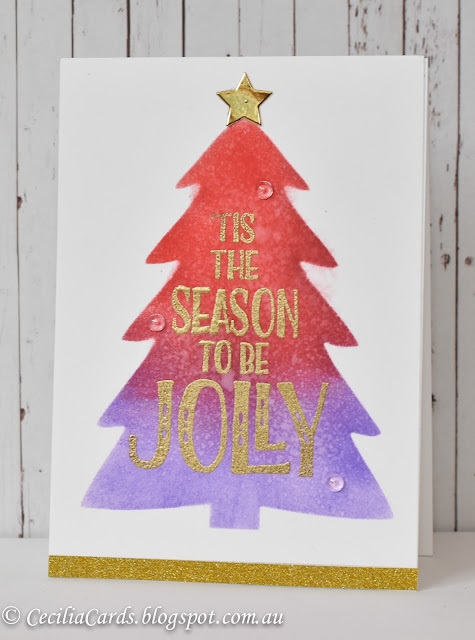 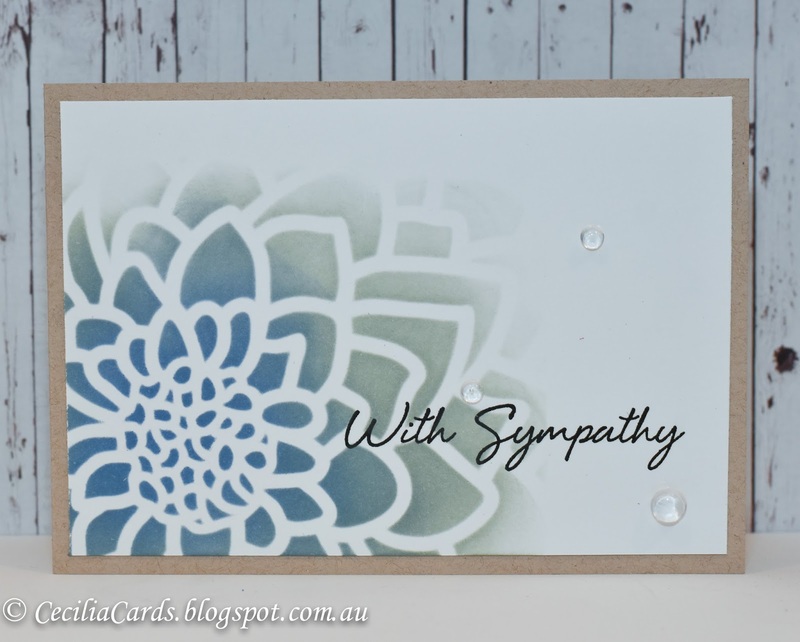 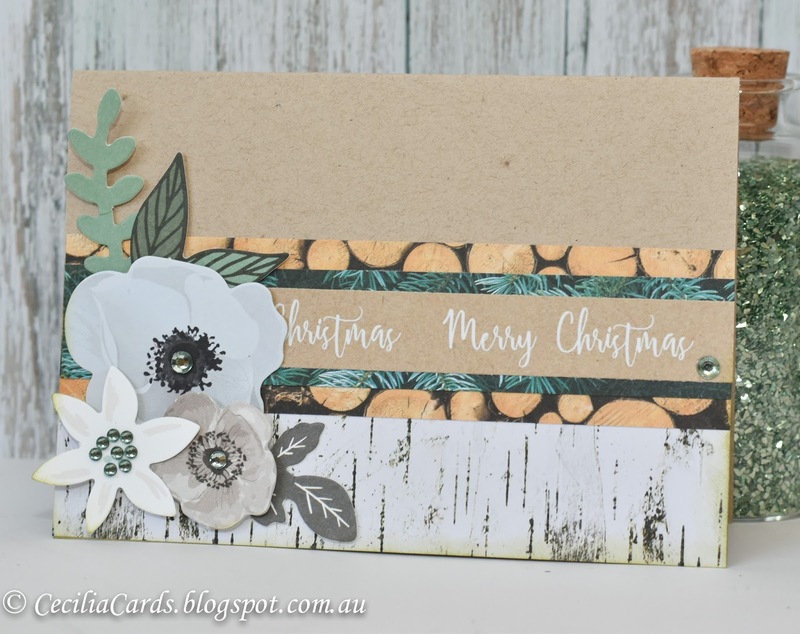 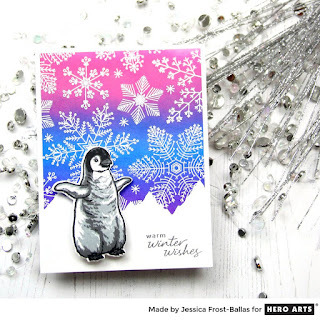 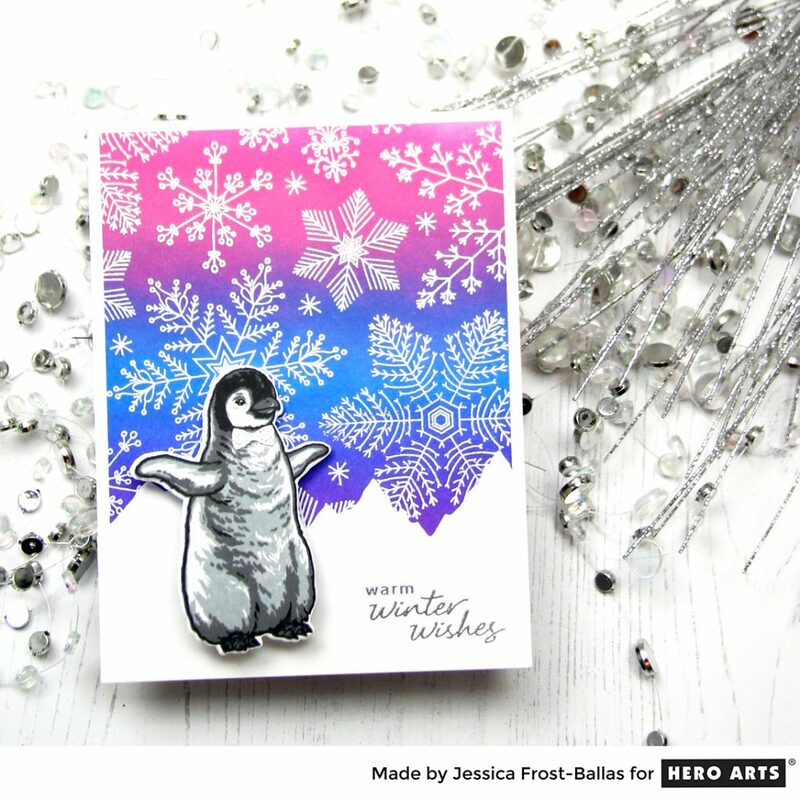 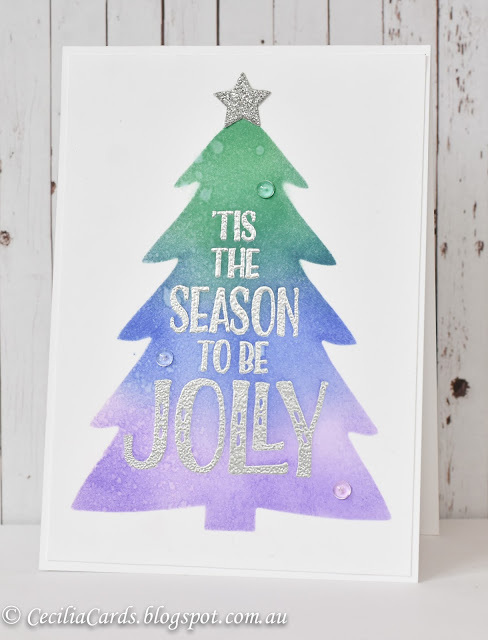 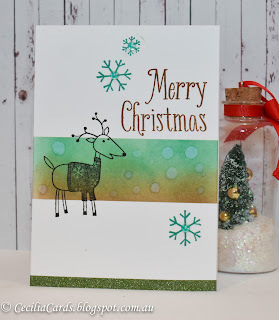 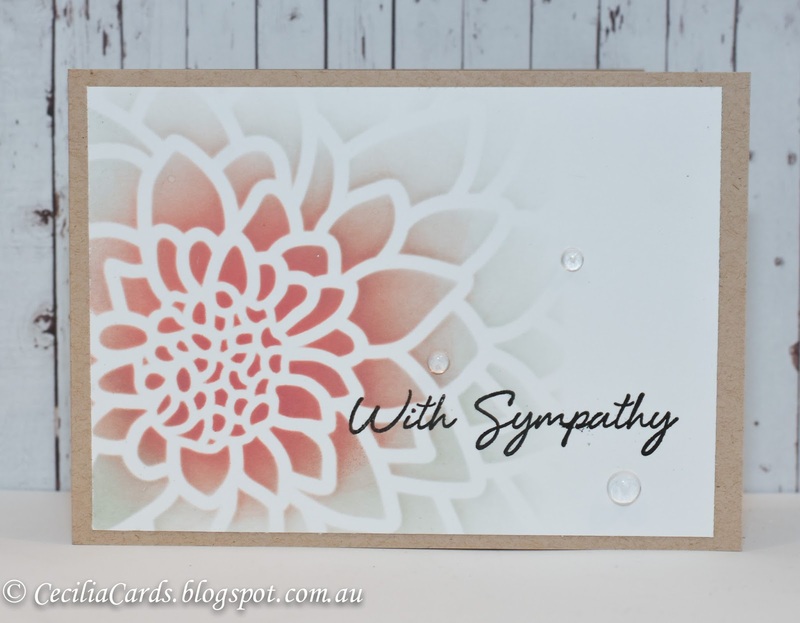 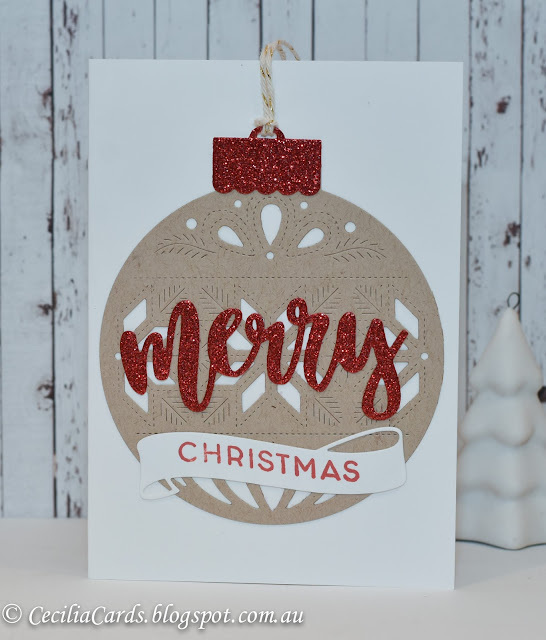 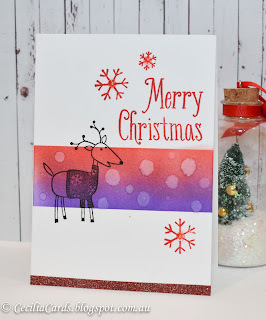 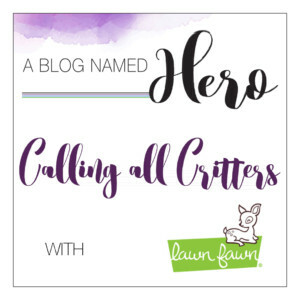 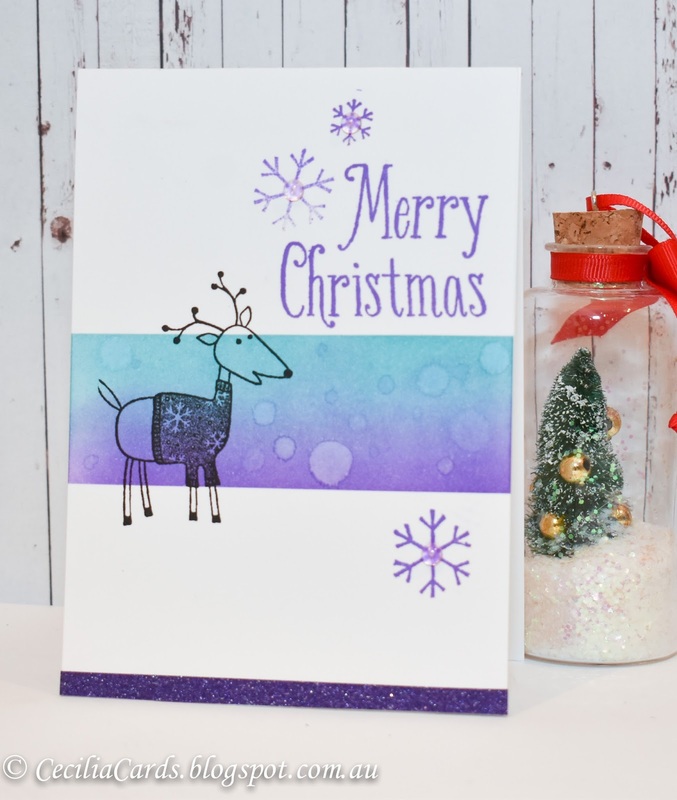 This was a really quick card to make and I used these Hero Arts stamps for the first time (they've been in my my stash for a while... shhh...) I'm adding this card to A Blog Named Hero's Winter Holiday Challenge. Anyway, thanks for dropping by!